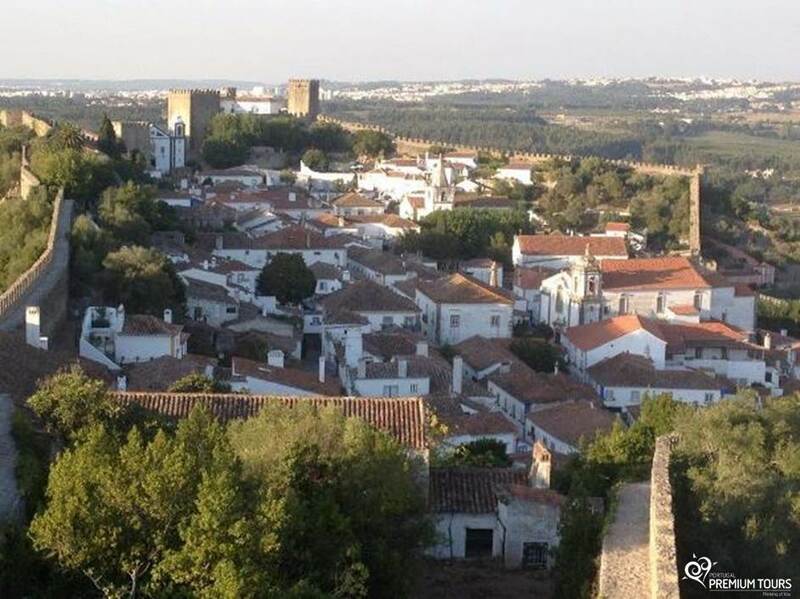 A part of Portugal Queens’ dowry for centuries, Óbidos has a charm of its own. 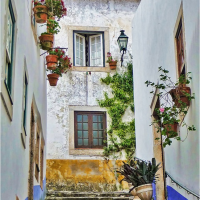 The medieval architecture, the amazing view and little shops, coffeehouses and the ‘ginginha’ make Óbidos a mandatory place to visit while in Portugal. 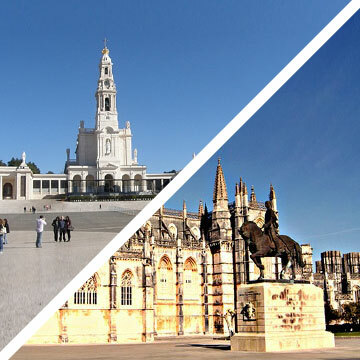 Check how to make the most of your time here with our suggestions. 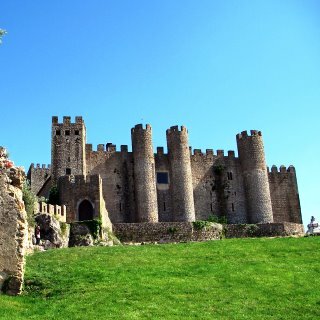 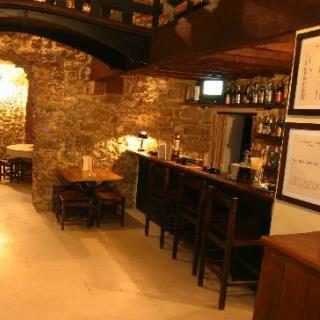 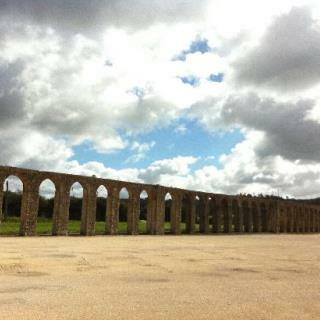 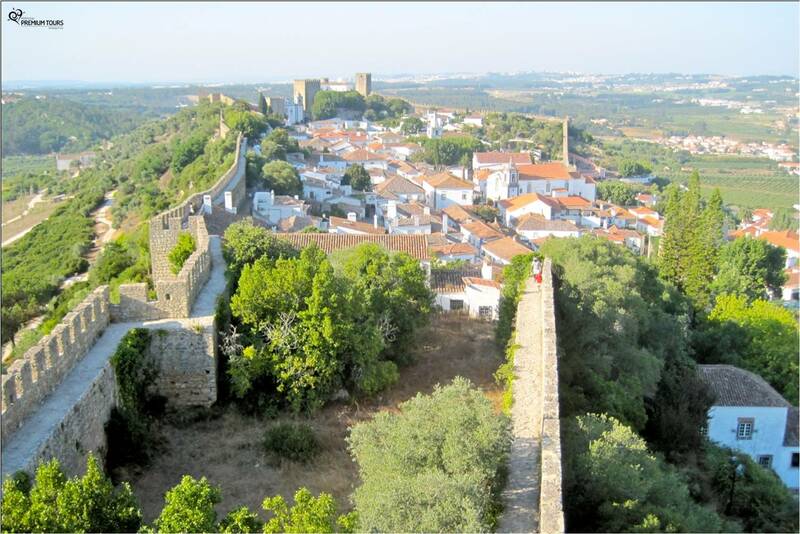 Óbidos is a place with a rich culture and there are several places to visit in this village. 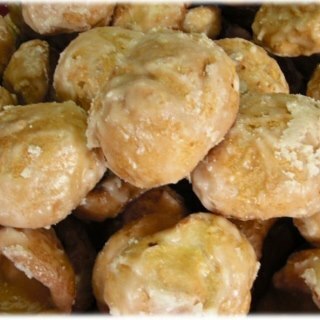 Get to know them! 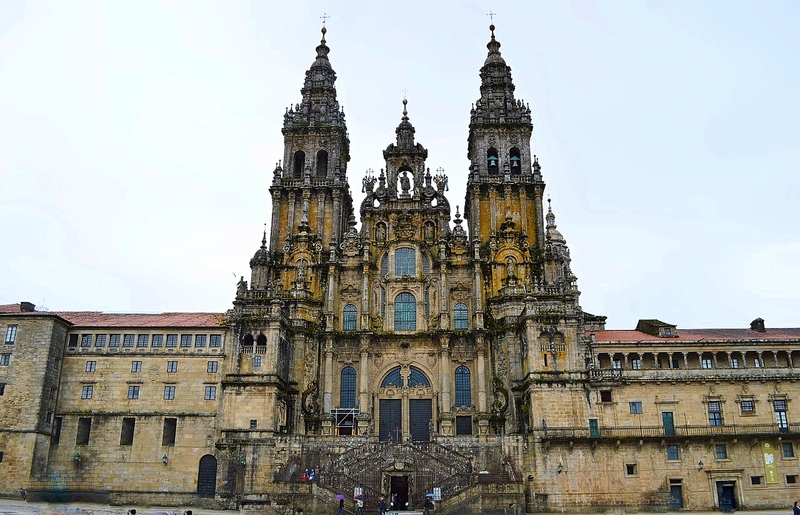 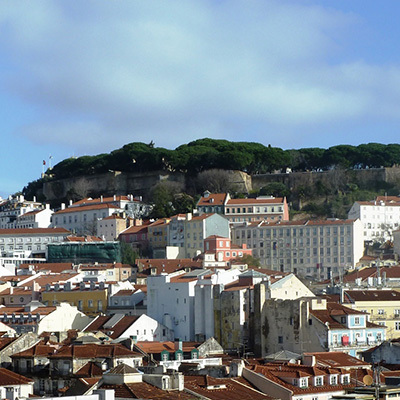 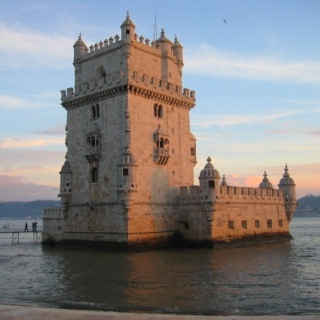 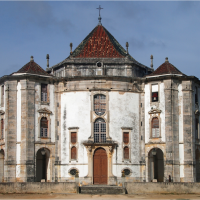 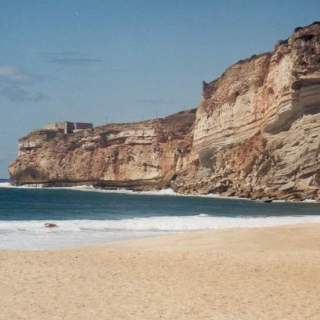 One of the first places conquered by Dom Afonso Henriques, it was reconstructed in the 12th and 14th centuries. 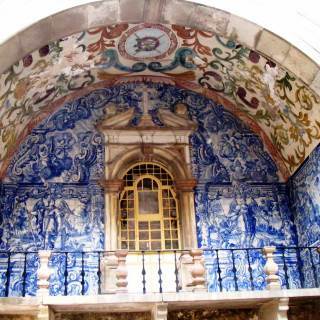 This entrance to the village is known for its balcony, oratory and tiles. 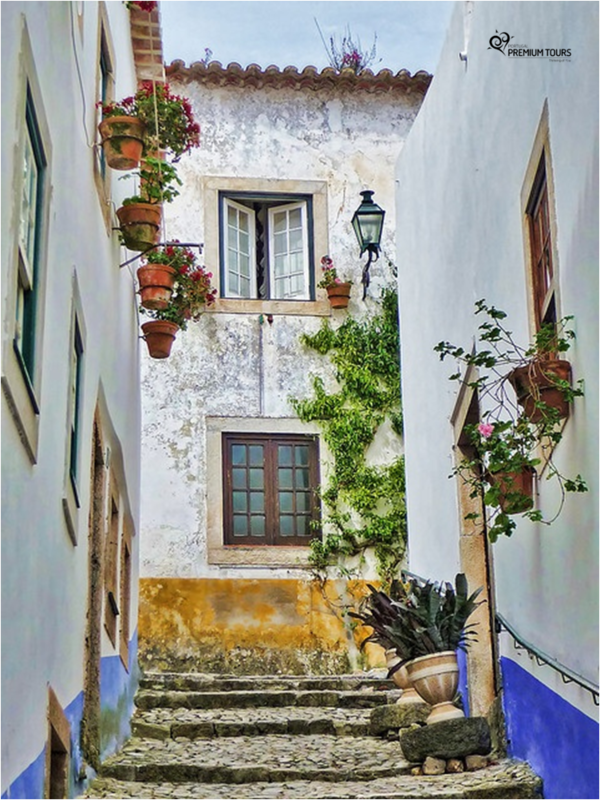 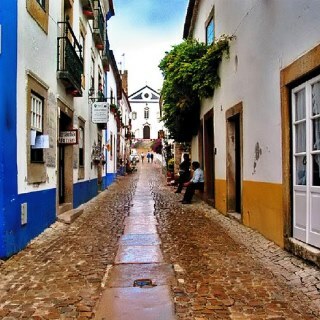 This is Óbidos main street where you can still see multiple traces of its medieval architecture. 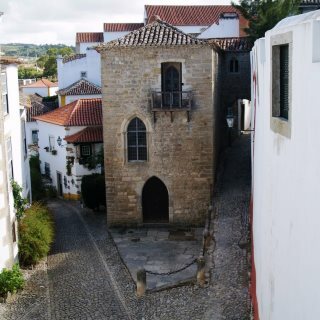 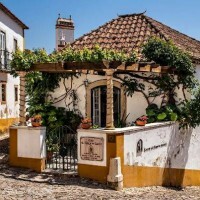 Rebuilt in the 16th century, it has an admirable interior with paintings from the great local artist from the 17th century known as Josefa de Óbidos. 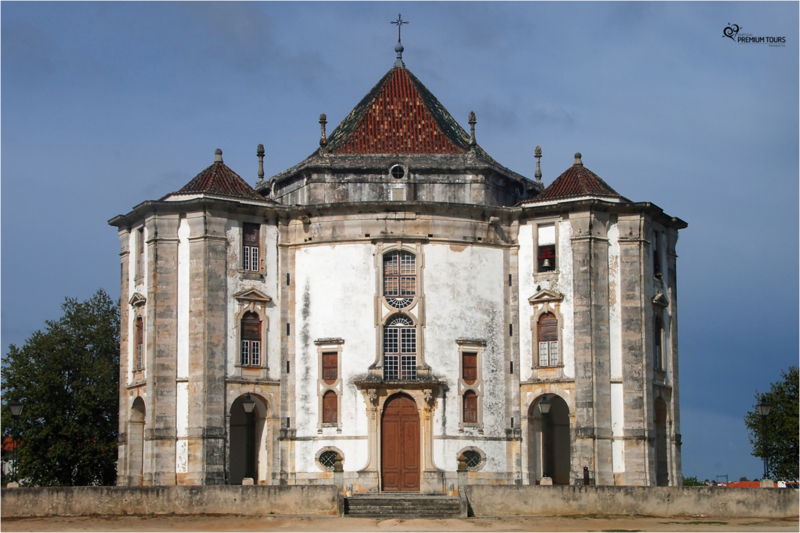 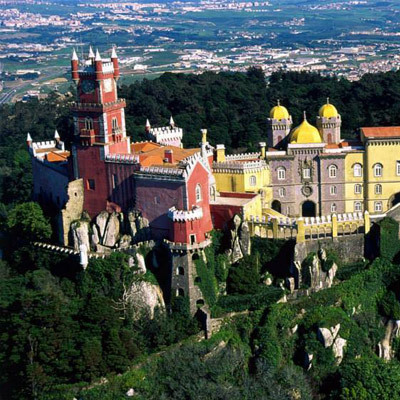 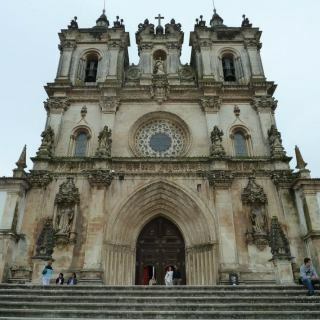 At 3 kilometers long, it was ordered by D. Catarina de Aústria, Dom João III's wife, during the 16th century. 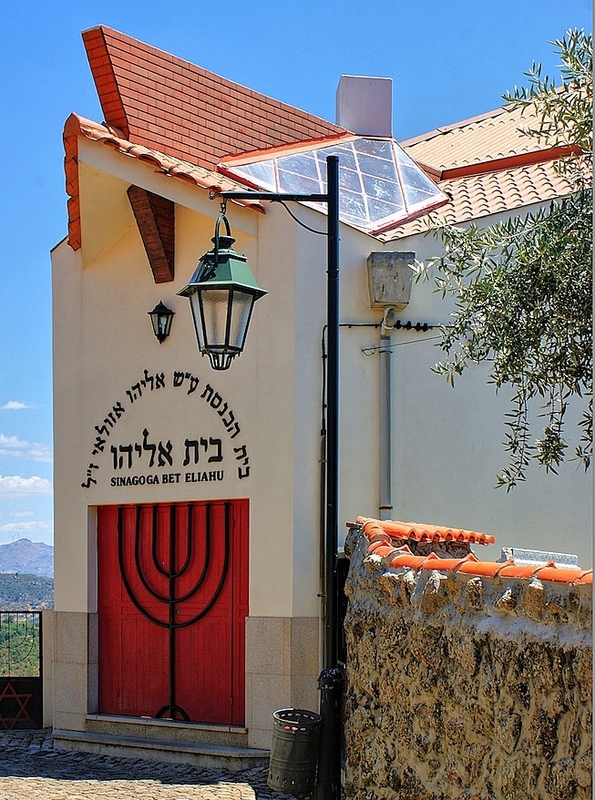 One of the traces of the 12th century Jewish community, you can see the place where the Synagogue was possibly located. 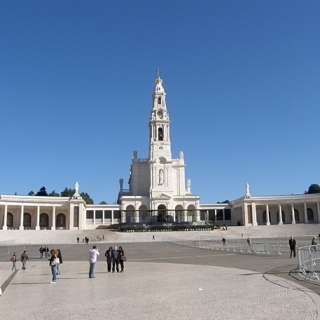 The exhibition place of Abílio de Mattos e Silva talent. 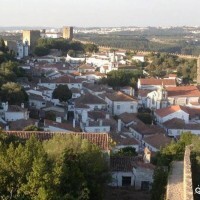 He was a painter, set and costume designer that was in love with Óbidos. 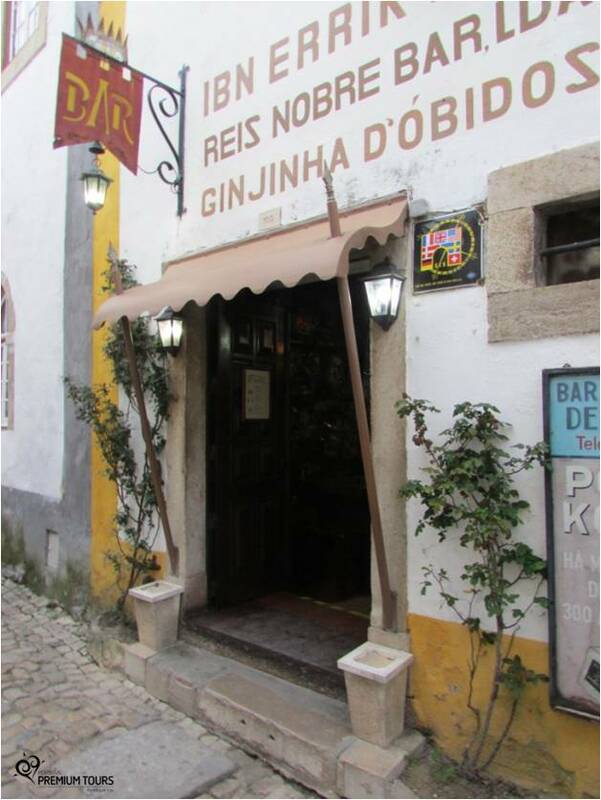 There are numerous bars around the village with a welcoming environment where you can enjoy a famous 'ginginha' in a chocolate cup in an intimate room with a soft light. 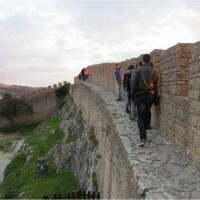 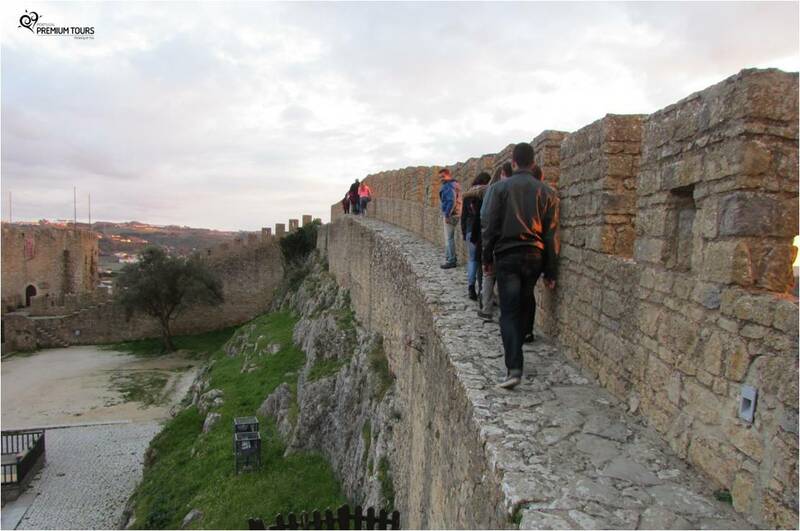 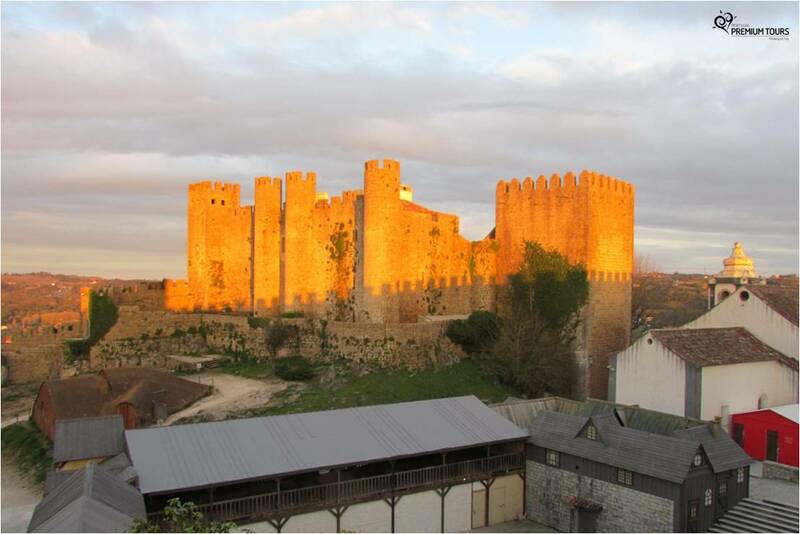 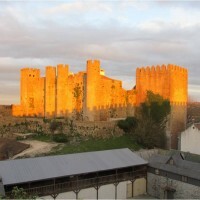 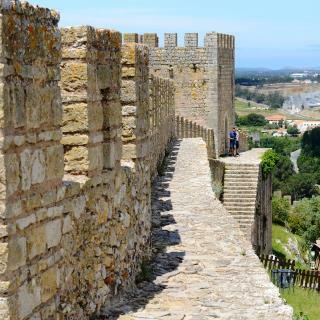 It is possible to explore the city walls and it is a unique way to see Óbidos and its surroundings. 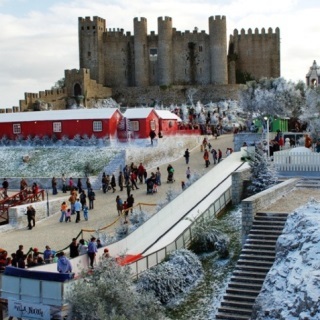 A fantastic environment for kids where they can participate in numerous winter and Christmas activities. 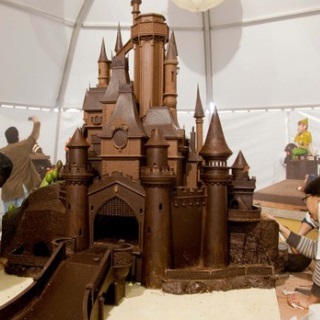 A very popular international event where you can taste, explore and observe the works of chocolate masters. 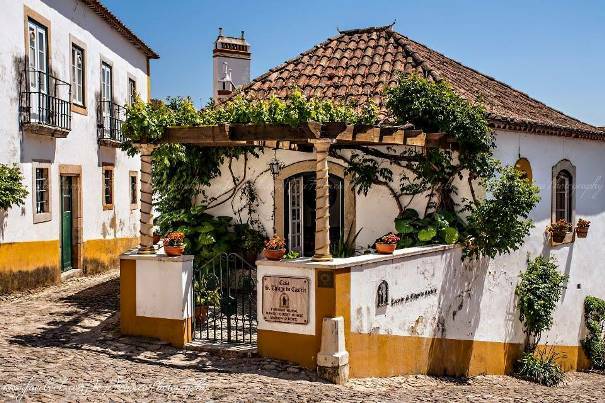 Óbidos' history culminates in this market full of medieval activities, dances and food that ensure that the visitors have a great time. 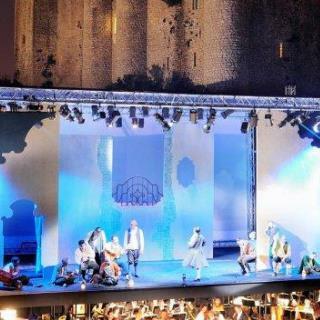 In this historical village, the opera festival presents an amazing opportunity for those hungry for culture. 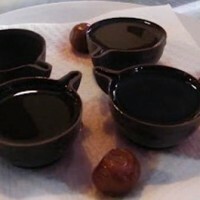 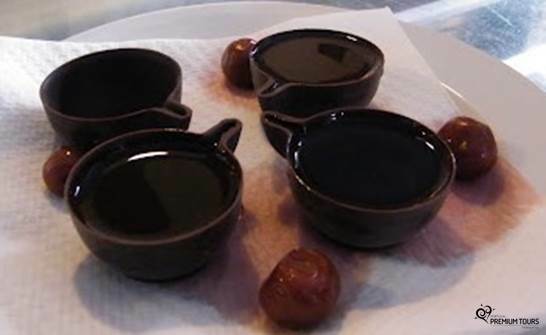 This sweet liquor infused with sour cherries is a symbol of Óbidos and particularly tasty when drank in an edible chocolate cup. 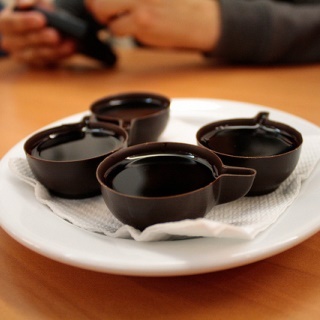 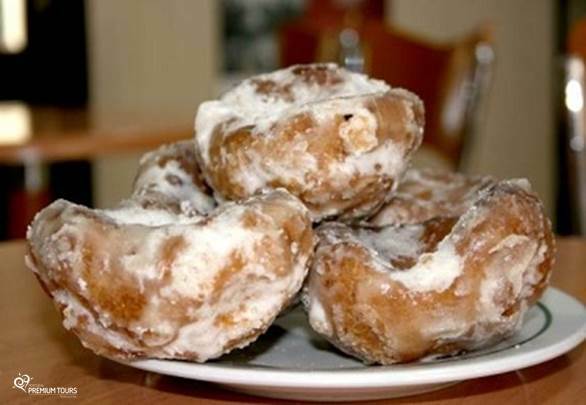 A traditional pastry from the neighboring city, drizzled with a sugar syrup and cooked in wood-fired ovens. 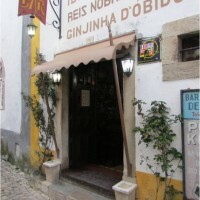 'Pêra Rocha' is an iconic fruit in the West of Portugal. 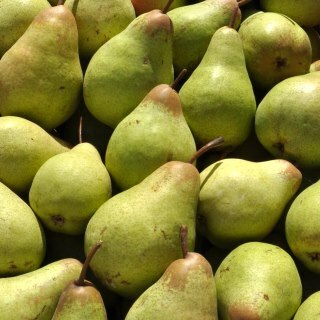 Make sure you try this unique pear. 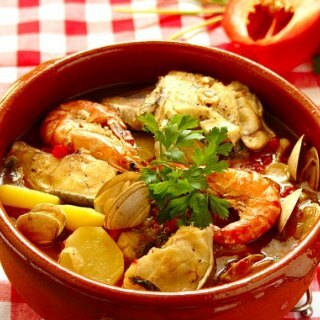 Try this typical fish stew made with fish from Óbidos' lagoon. 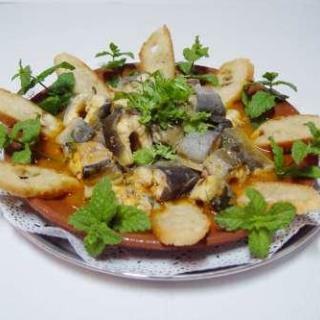 Traditional dish made of freshwater eels from Óbidos' Lagoon and other ingredients served on bread cooked in wood-fired ovens. 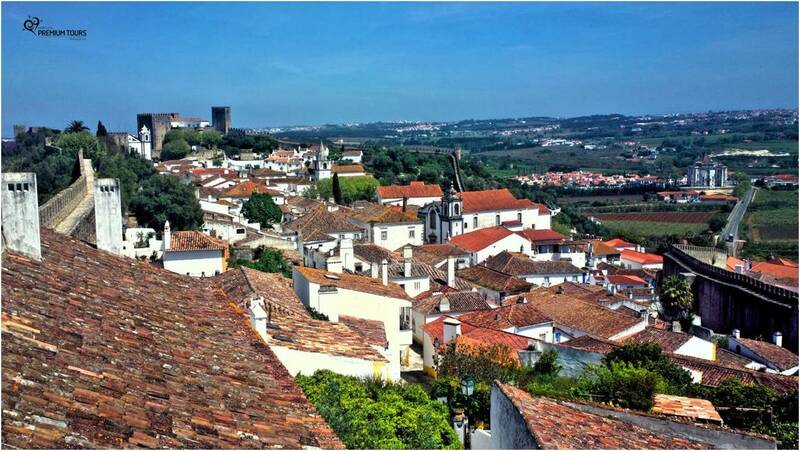 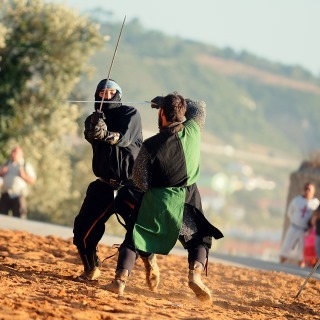 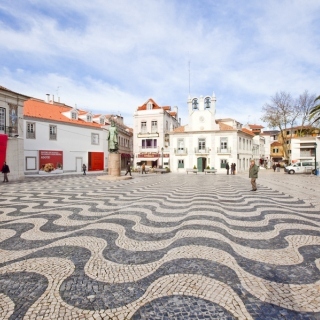 Óbidos is located in a privileged area of Portugal being near to other places to visit. 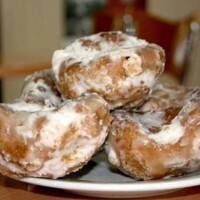 Find them out!